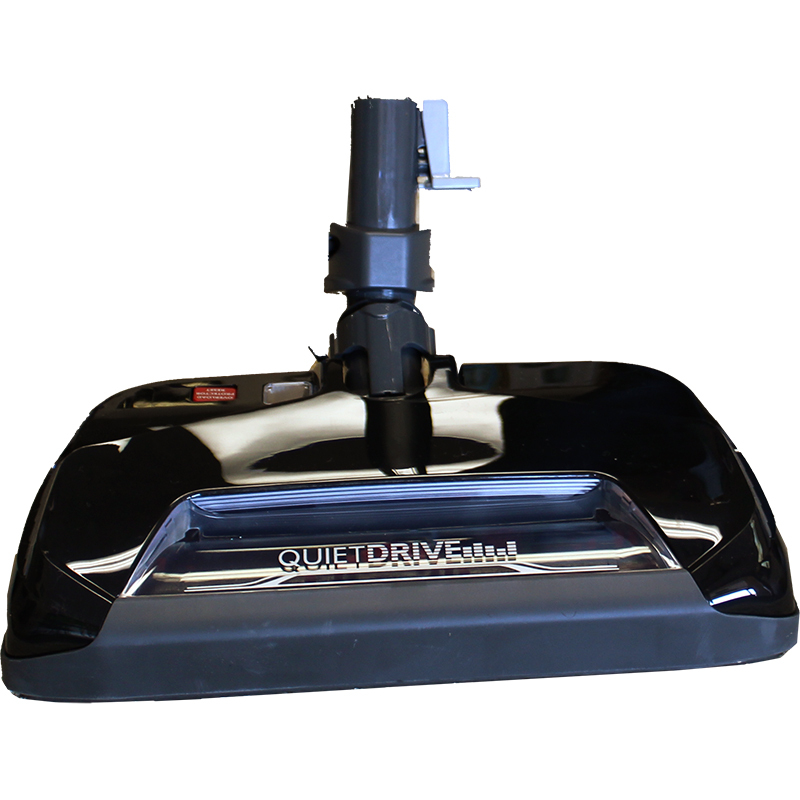 The single solution for traditional and high density carpets. 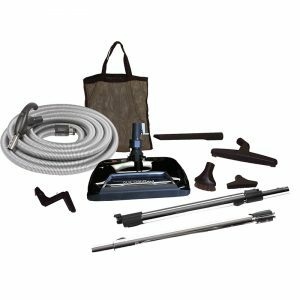 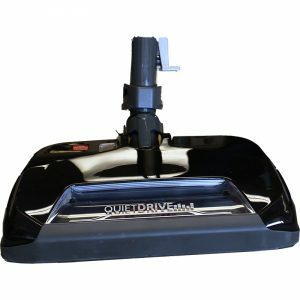 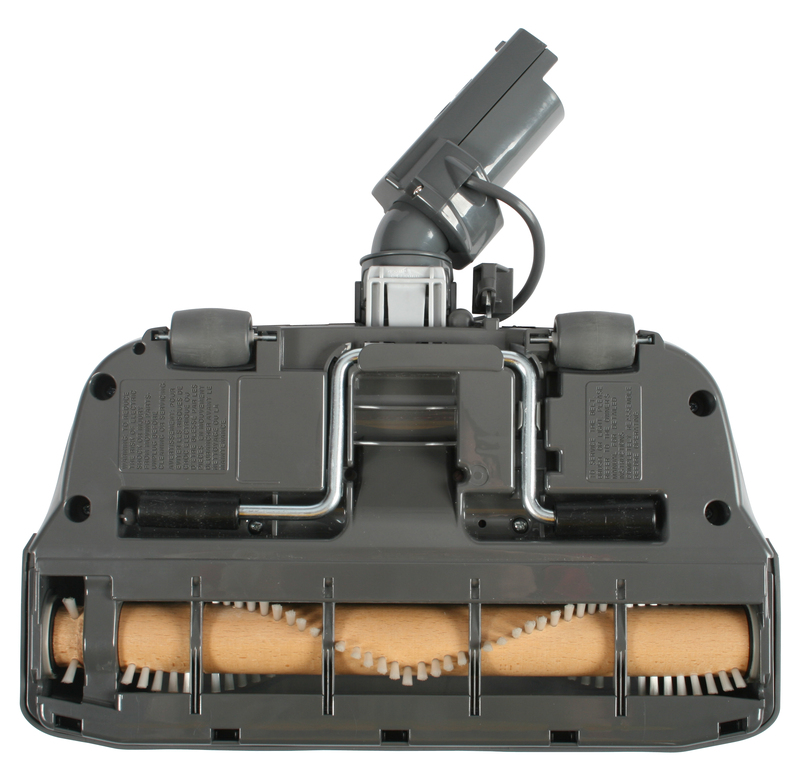 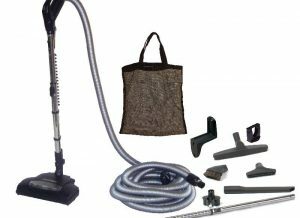 This kit features the Response electric brush with a unique self regulating air by pass system which automatically adjusts air flow to floor conditions permitting a true deep clean in a system designed to move freely over even the highest density carpets. Mesh Caddy Bag (CB-180)–Holds and stores your central vacuum accessories and tools. 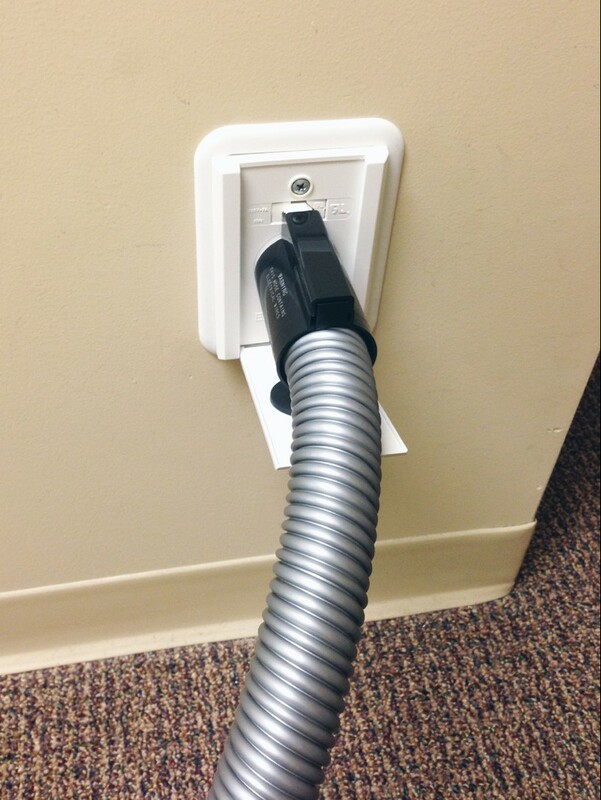 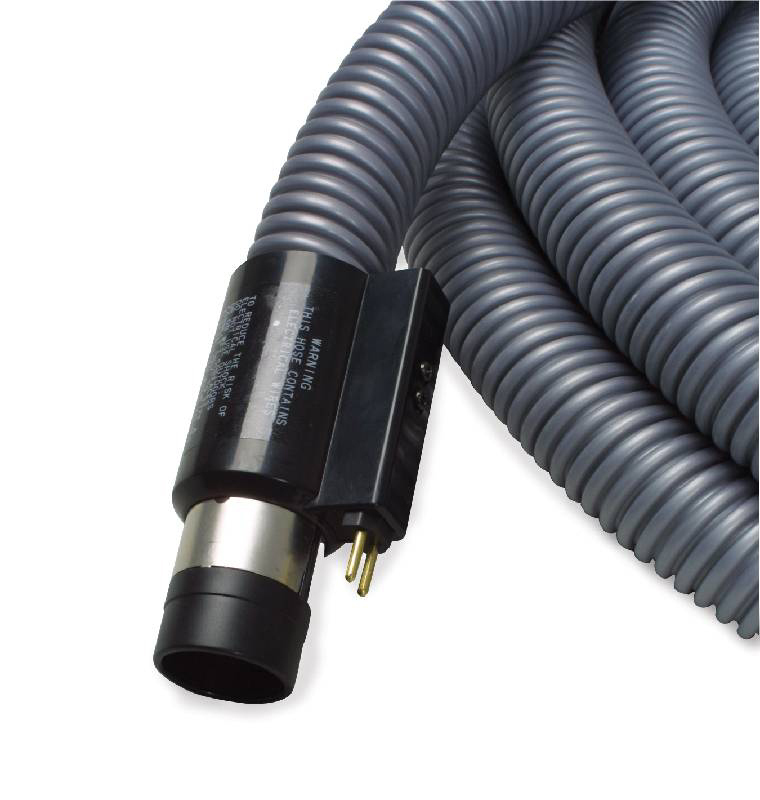 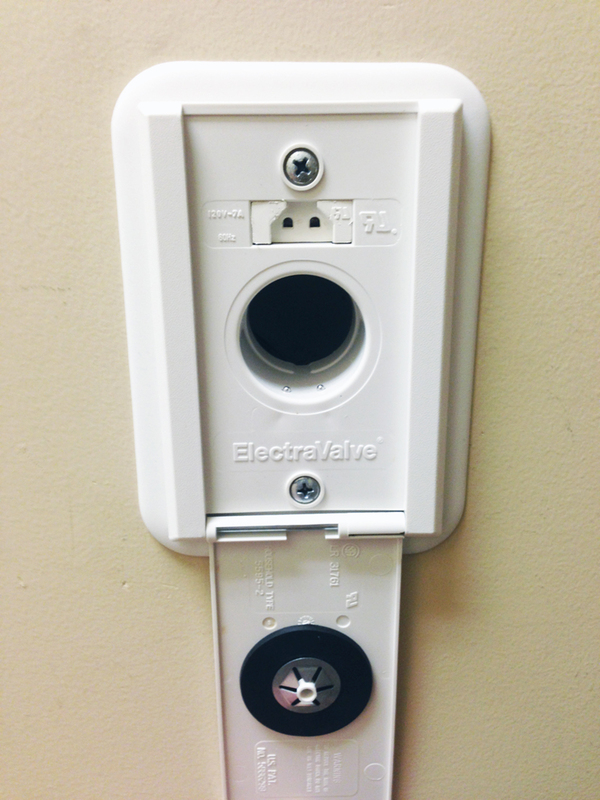 Hose Hanger (H-431)–Extends the life of your hose & saves space while storing. 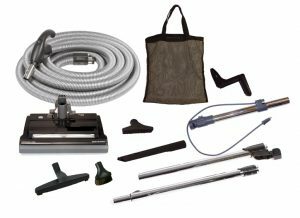 Chrome Telescopic Ratchet Wand (W-419H)–Use with accessory tools. 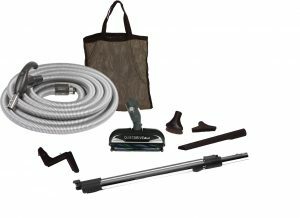 The telescopic wand adjusts to the necessary height for cleaning.